Foundation Repair Detroit delivers exemplary basement, foundation, crawl space, and masonry solutions for homes, commercial businesses, and other building structures throughout the greater Motor City and eastern Michigan. Our experienced foremen, contractors and repair technicians are professionally licensed and insured to repair, replace, and rebuild foundations of brick, stone, concrete and other materials. If you believe that your foundation may be failing, do not hesitate to seek the assistance of a professional foundation contractor. For no cost, we will thoroughly inspect the foundation, determine what is causing the problem, and offer you reliable and proven solutions that fit your budget. Our estimates are always free and accurate (no hidden costs here!). We provide fair pricing and careful work that will stand the test of time and save you money in the long run. 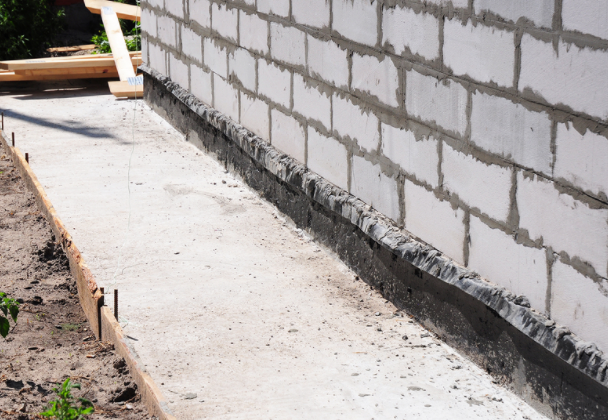 Having a strong foundation is important to the integrity to your home or building structure. 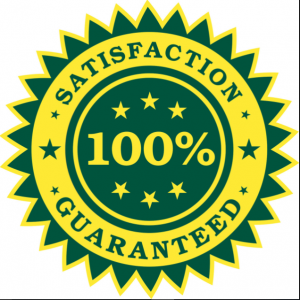 Put your trust is an experienced, dependable, and local foundation repair company. Call us today for a free foundation assessment and repair estimate. We offer full service foundation repair services. 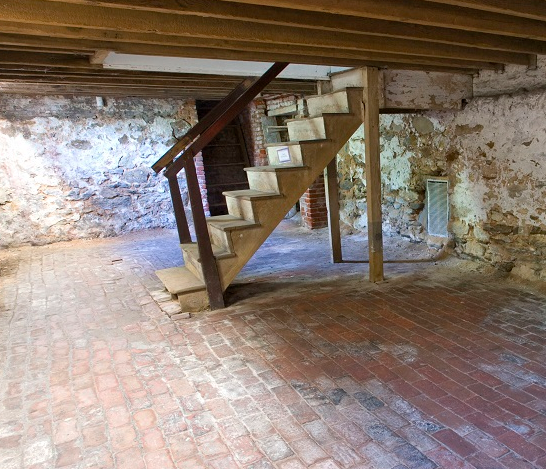 What that means is that we successfully address any and all issues with basements, crawl spaces, brick work, concrete, and masonry – from cracking, shifting, bowing, leaking, chipping and more. It can be frustrating and stressful having to deal with a foundation that needs repair work. The good news is that most foundation problems can be fixed through fast, efficient, and low-cost methods. However, the longer a foundation issue is allowed to grow and become worse, the more likely it will be a bigger and costlier repair job. That’s why we recommend contacting a professional for prompt service – even if you only witness a small crack or two. We work quickly and flexibly – striving to fit inspections, estimates, and work around your schedule and budget. Foundation cracks often start small and seem innocent enough. However, in time they may grow larger and longer, causing wet basements, and worse, structural problems. The majority of cracks can be repaired without tearing down the entire wall and starting from new. The sooner cracks are addressed the less likely they will become a major issue for your home or business. 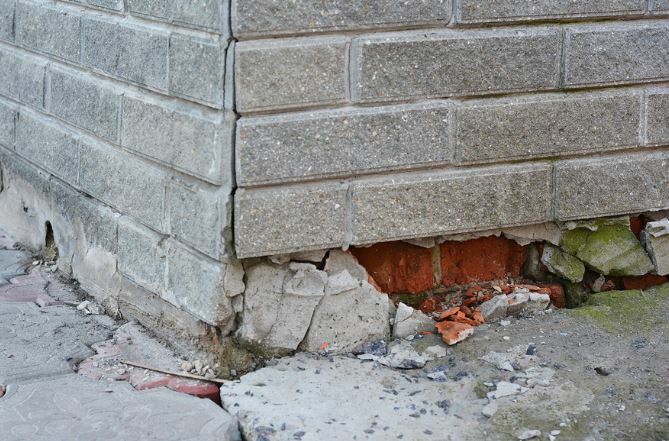 We offer many solutions to cracking foundation walls, and it is important the correct one is chosen given the size of the crack, whether it’s running vertically or horizontally, and the overall state of your foundation. A bowing foundation wall should always be taken seriously. If not repaired in a reasonable time period, it can result in substantial failure. Bowing concrete and brick walls are often caused by pressure from soil and tree roots immediately around the foundation. Most bowing walls can be stabilized with braces. In instances of significant bowing, the wall may have to be replaced. Bracing stabilizes a wall and protects it from shifts, heaves and pressure resulting from the freezing and unfreezing of soil. A sagging or uneven floor is a clear indicator of a failing foundation. 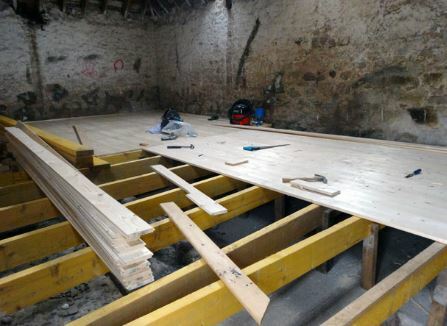 The foundation will only be able to support the floor and everything on it for an unknown period of time. Sagging floors can result from the settling of your foundation, weakened floor joists and girders, and improper spacing of support columns when the structure was built. Uneven floors aren’t only an eyesore. They are dangerous and could turn catastrophic. We offer trusted and affordable solutions to fix foundations that cause issues with flooring. Since a foundation is the most important part of any structure and could cost you thousands of dollars if a major issue exists, it is important to get a complete assessment if you believe a problem exists. Inspections allow us to make sound judgements on what is causing problems, as well as determine solutions for proper repair. Having an inspection done on your foundation may help prevent future problems by implementing long-lasting repairs that are less expensive than if you had waited for the issue to become a bigger one. While we specialize in repairing foundations, we also provide masonry repair and restoration services for residences and commercial businesses. Our dependable masons are highly trained and experienced to address cracking, bowing, shifting and other problems relative to chimneys, retaining walls, brick walkways and walls, concrete walls, driveways, fireplaces, brick and concrete patios, concrete slabs, porches, steps, and more. We provide the same foundation repair services to commercial businesses as we do homes in our area. That includes crack, bowing, sagging floors and masonry repairs. We also build foundations for new construction and restore them for renovations to existing structures. 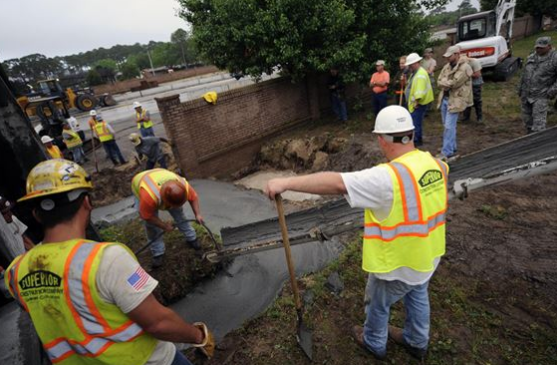 Our contractors and foremen have experience working on commercial foundations small and large – including municipal buildings, restaurants, churches, office buildings, schools, shopping centers, and more. 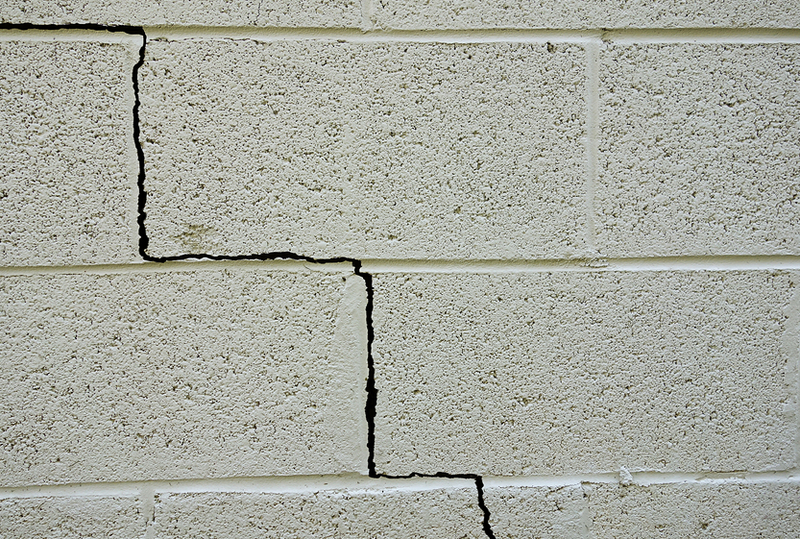 Sure a huge crack (or two) or obvious bowing are sure signs your foundation needs some type of repair. But there are also many less obvious symptoms of foundation issues. 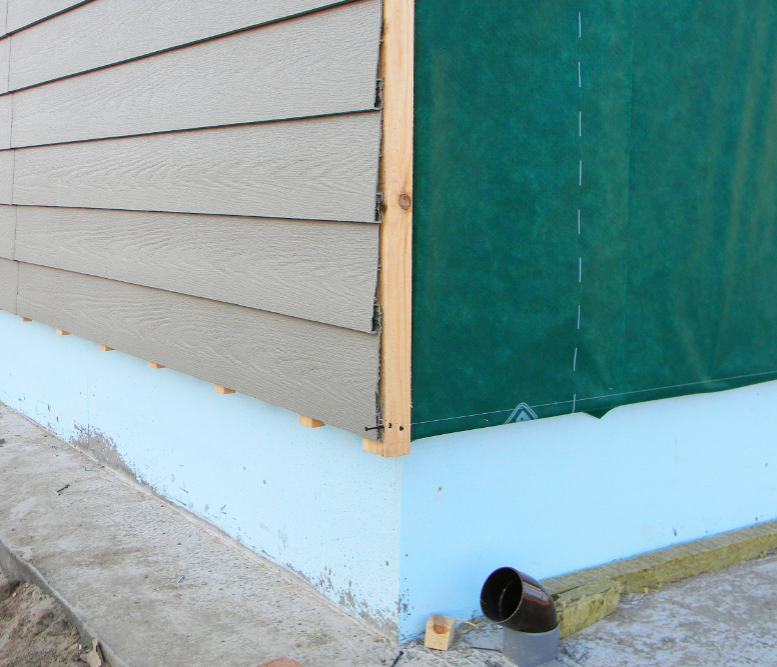 When it comes to foundation repair professional in Detroit, MI, we know you have options. Many of our competitors even have decent reviews on Google, Facebook, Home Advisor, Yelp and Angie’s List. We thoroughly examine your foundation to get to the root of the problem and to determine the best solutions. We won’t trick you into investing in a solution that is costly and not necessary. We’ll lay out your options and find a repair that is suitable and fits your budget. We understand the value of a dollar as much as you do. We’re a city of hard working people here in Detroit, and we’ll work hard for you. Even if we may not be the cheapest option, we’ll give you value for your dollar and provide professional services that are trusted and dependable. Foundation repair methods are ever evolving. We stay current with the technology so that we can deliver the best and most versatile repair solutions and give our customers options that fit their budget and tastes. When you call us, we’ll connect with you with one point of contact to guide your through the entire process from estimate to final repair. We evaluate the problem, offer solutions and build for you a custom design to restore your damaged foundation. We’re the type of people you want to invite to Thanksgiving dinner. We smile a lot. We’re kind. We’re friendly. We’re professional. We dress sharp. And we work efficiently and diligently to give you a satisfying result that is worth your money. We proudly serve the entire Detroit metro area, suburbs and many of the outlying communities. While we’re based in the Motor City, we see ourselves as a regional company in Michigan. If you ever have trouble finding us, simply visit Google and type in “best foundation repair near me” or foundation repair in Detroit, MI”. We’ll be at the top of the list.